We’re so excited for our next act of KEENness that will be kicking off this week! Keep your eyes on our social media and the #KEENx15 hashtag to see what we have going on! 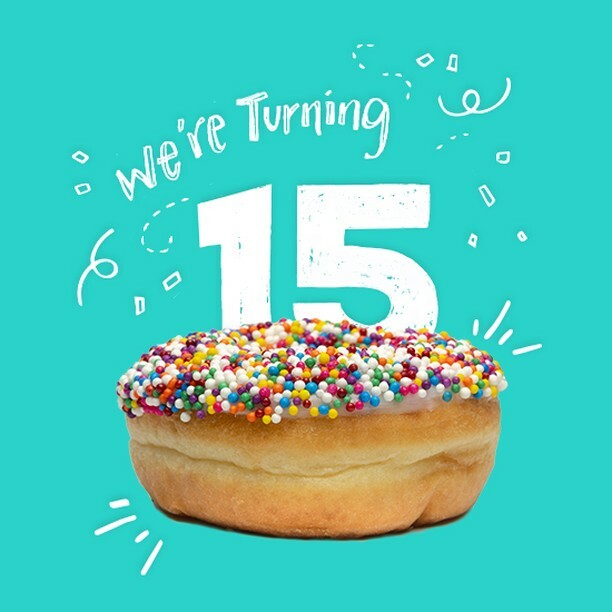 Not sure what KEEN 15 is? Just follow the link in our bio to learn all about it!